Whether you are a member or not, Lutheran Church of Hope and the pastoral staff are available for special liturgies, no matter your race, creed, sexual orientation, or family background. Getting married? Congratulations! Lutheran Church of Hope values relationships very highly, especially the living relationship we share with Jesus Christ. Contacting Lutheran Church of Hope concerning your wedding shows us that you value God’s role in your wedding and marriage. 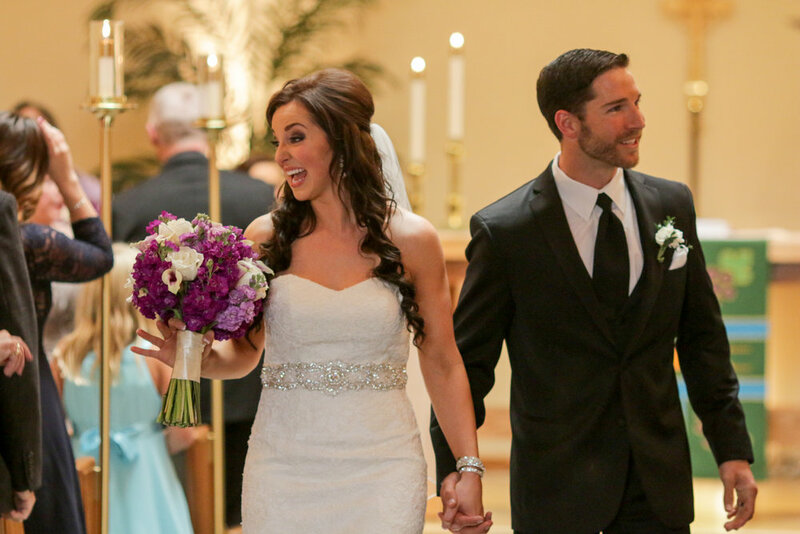 We strive to partner with couples so that they will experience the best Christian wedding and married life. Whether your wedding is here at LCHope or somewhere else, our Lead Pastor looks forward to walking with you in your marriage and wedding preparations. Click below for LCHope’s Wedding Info Sheet. LCHope is available for both member and non-member funerals and liturgies. Our pastoral staff team will walk with you in the times surrounding a loved one’s death and in planning funeral and memorial liturgies; they are also available for pastoral care. Funerals or Memorial Liturgies mark the passage of life to death and provide an opportunity for the community to gather to give thanks to God for the deceased, hear the promise of resurrection proclaimed, and console one another in grieving. LCHope is able to host receptions and visitations before and/or after a funeral or memorial liturgy. Click below for a Life Passages Brochure for more information. Contact our Pastoral Staff to schedule a funeral liturgy.